The “American Dream” is something that grips the imagination of almost every startup founder. America is the biggest market in the world, it’s where Facebook and Uber raised $1 billion from investors. It’s a tempting place and it beckons many. However, one should be careful because criminals are lurking, criminals like Jakub Kostecki, a Pole with American passport living in Boulder, Colorado. It went on to describe seven startups who felt cheated by Kostecki. It’s full of anonymous sources and ominous language ending with an interview with Kostecki, a self-described recovering alcoholic who claims to be unable talk about his startup problems due to NDAs signed in the US. You can read a summary in English here. 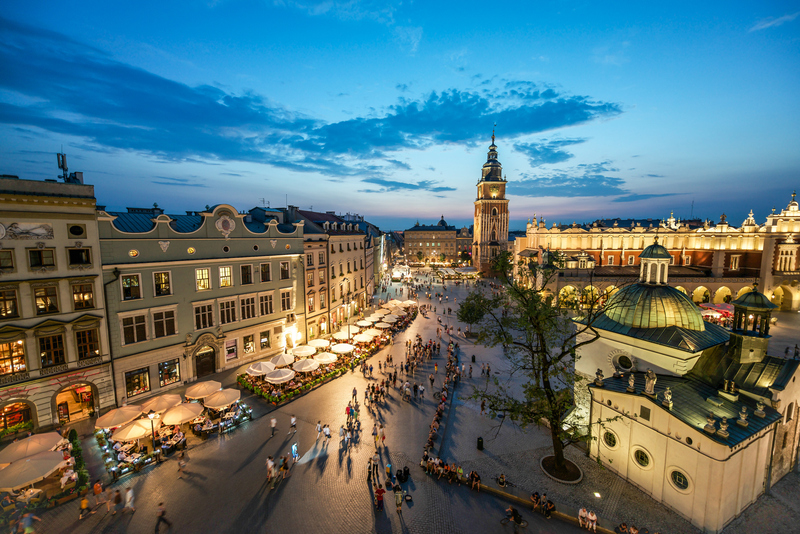 It’s a confusing story and one at odds with the all but official Polish mania for startups that culminated in the official announcement that the conservative Polish government created a 630 million euro fund to support the local ecosystem. Like so many Central European countries, startup founders are at once well-educated in the ways of western investment and also frightened. Consultants like Kostecki pop up over and over, promising big and, in some cases, delivering big. But once in a while discontent bubbles to the surface and insular startup ecosystems start arguing – and accusing. In the end, however, it shows the lengths startups will go to escape the confines of their home countries and how communication, anger, and NDAs can create every entrepreneur’s worst nightmare. When it all began the companies approached Kostecki to look for customers and investors in the US. Kostecki, who considered some of the founders friends, offered to help. The interactions were formal enough at first but slowly the startups began to worry about the relationship. Again, the story is one-sided but in general the cooperation slowly broke down over time. When Kostecki didn’t get paid the startups complained that Kostecki “began to threaten them.” He promised to take their US-based intellectual property if they didn’t pay him. He warned them that he would steal their trademarks in the US or simply post a nasty story about the startup, burning them and preventing them from doing business in the US. He said he would tell the world about the “lack of professionalism and dishonesty” exhibited by startup founders. He threatened them with a smear job, two thousand miles from the medieval streets of Krakow or the hipstervilles of Warsaw. The startups all claimed different things but mostly it looked like a contract gone sideways. Kostecki was hot-headed and the startups, believing they had been duped, were angry. 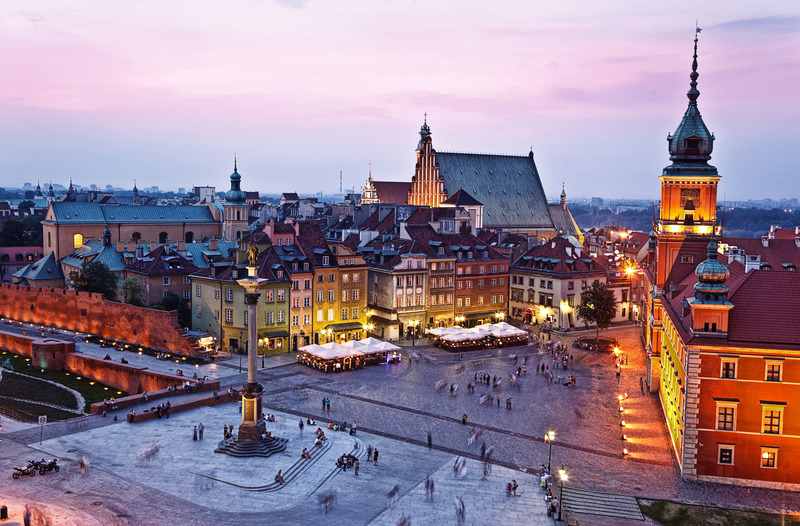 The result was a story that titillated the Polish startup world for a week and seemingly petered out. But in truth this is a common story, one of miscommunication, distant promises, and misunderstandings. It’s part of almost every foreign startup ecosystem I’ve seen. A macher promises one thing and the local misunderstand him or expect miracles. The macher tries, maybe fails, maybe does less than the founder expects. But in most cases the founders chalk it up to bad luck and the consultant apologizes. But in this case the founders went to the press. Then things took a turn. When Kubicki asked for the money back, Kostecki balked and got angry. None of this happened but the threats were enough to get most of the startups to clam up. Kostecki agrees with most of the claims, although he doesn’t remember the story as negatively as the startups do. “What was written was 90-95% factually correct,” he said. He spoke to me in detail about his experience and his candor was, after a news article filled with anonymous griping, refreshing. Kostecki is an outspoken Pole who now lives with his family in Boulder and has quit drugs and alcohol after years of “bipolar depression, alcohol, immaturity and everything that entails,” he said. He was featured in a Chronicle piece about founders and mental health. He’s a vegan and has short brown hair and tired light blue eyes. In photos he oscillates between joyously happy with his family and serious and sad in a business setting. He sees some of the silliness associated with the Polish startup scene and he’s not afraid to call out their mistakes and try to help small companies trying to make it big. Kostecki tried to be clear about how he could help the startups. The communication broke down almost immediately. Founders “went dark” and stopped responding or got angry. Kostecki replied in kind. One company, for example, made odd claims as the business relationship soured. In most cases Kostecki got frustrated. Then the Polish press began to talk about a warrant for alleged tax evasion and his clients panicked. These days Kostecki is out of the Polish startup biz. He’s dealing with his issues, both personal and legal. The startups he worked with have stopped responding. Small companies from places like central Europe have a big problem. They are trapped, for lack of a better word, in a great, valuable market that can offer them a living wage but not the seemingly untold riches available to the Ubers and Facebooks of the world. You can, for example, set up the best ecommerce site in Croatia but when you try to expand you bump up against Amazon. You can create a Polish Facebook – one of the biggest was Nasza-Klasa – and fall to Facebook’s might outside of the country. In short, the local market is at once a lure and a deterrent. A startup can make some money selling in their back yard but it becomes harder and harder to expand once the full focus is on local customers and not global ones. People like Kostecki want to help out but communication and unmanaged expectations often get the best of deals like his. In most cases the best thing for an international company to do is to simply fly to the country of interest and start doing business. One Polish company, Estimote, started building their US presence early and it netted them contracts, sales, and developers. Others have doubtlessly done the same, from Spotify to payment giant Klarna. But that takes money and time. The bottom line? Startups need to build with expansion already in the business plan. Expanding later is difficult if not impossible one founder told me and folks like Kostecki are everywhere, offering to help and sometimes delivering – or not. But they are rarely a solution. Kostecki, for his part, is done helping the Polish ecosystem. “Of course I fucked up by lashing out. I apologized to the people who felt I wronged them. I wasn’t soft but there was no malice here. There is nothing that can’t be dealt with by people sitting down and talking. I’m not promising everyone at the table will like everything they hear. All of this could have been resolved.